The NANO MARK 300 once again raises the bar for bass amp heads. Our smallest amp is not a toy—it gives you the Markbass tone in the most portable package possible easy to transport everywhere, featuring simple and effective controls and yet it gives you all the volume you need for most gigs. It's a professional-grade amplifier you need to hear to believe such powerful sound can be delivered by such a small and lightweight package! In fact, our lightest and smallest head only weights 3.20 lbs / 1.45 kg and has an unbelievable power-to-weight ratio, with its 300W of power in a very small and ultra-lightweight package. 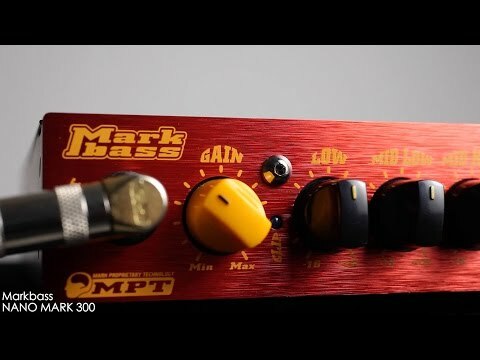 Many competitors was inspired by Markbass amps manufacturing small amps too but in our case small doesn't mean "poor performance", on the contrary with the Nano Mark 300 not only you can take this ultra-little amp everywhere, but you don’t have to sacrifice the warm and rich Markbass tone! Markbass products are known for their clarity and loyalty to the source of sound. 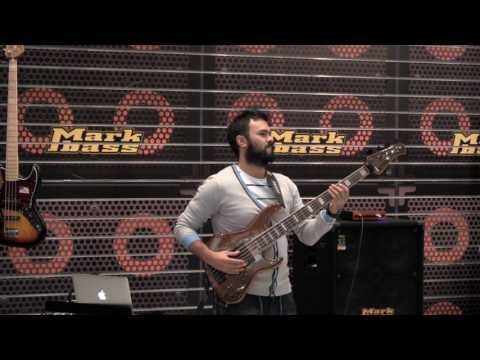 People often use words like warm, punchy, clear, honest, accurate- even aggressive to describe Markbass. They also say that Markbass amps allow them to sound like themselves! About all the bass amps on the market use the same power amp from different manufacturers, which are not specificically designed for bass. 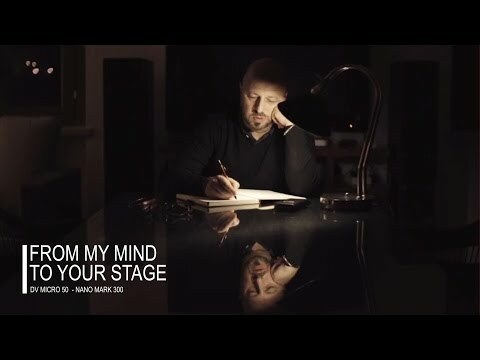 At Markbass, Marco De Virgiliis invested a lot of resouces in R&D to develope a proprietary power amp technology, specifically designed to respect and glorify the tone of your instrument. Mixdown Magazine reviews the Nano Mark 300. May 31, 2017, 6:28 a.m.
Nano Mark 300 review from Bass Professor. Feb. 28, 2016, 11:35 a.m.
Germany magazine Bass Professor reviews the NANO MARK 300 head. Germany magazine Bass Quarterly reviews the Nano Mark 300. Jan. 31, 2016, 11:56 a.m.
Bass Quarterly reviews the Nano Mark 300 head in their Jan 2016 issue. 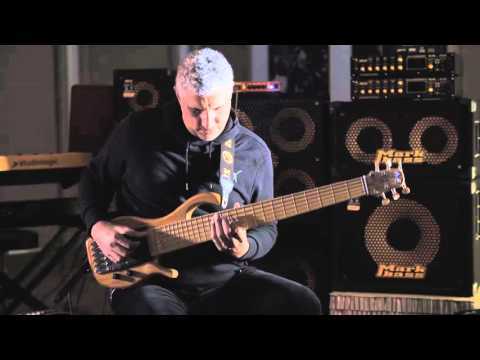 NANO MARK 300 demo review by bassist Diego Banega. Nano Mark 300 - video review by digimart.net (Taiwan). 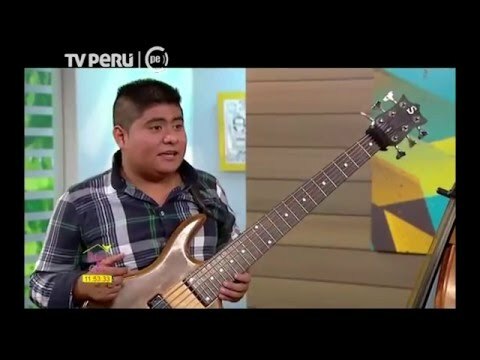 Markbass artist Alvaro Sovero at Peruvian TV Channel.